Chile’s education system can foster stronger economic, democratic and social development in the country. There are significant macroeconomic benefits to education, such as increased productivity. That said, individuals tend to benefit the most from high-quality, equitable education systems.In 2004, the OECD performed a review of national education policies and an analysis of the Chilean education system. 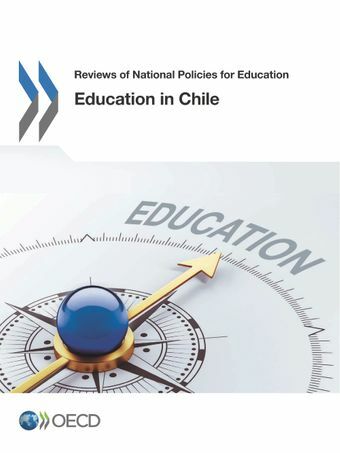 This review aims to identify key changes in the Chilean education system mainly from 2004-16, in order to analyse where education in Chile stands today and offer recommendations to help provide better education opportunities for all Chileans in the coming years. The review therefore examines different areas of education policy in Chile, from early childhood education and care (ECEC) to higher education.